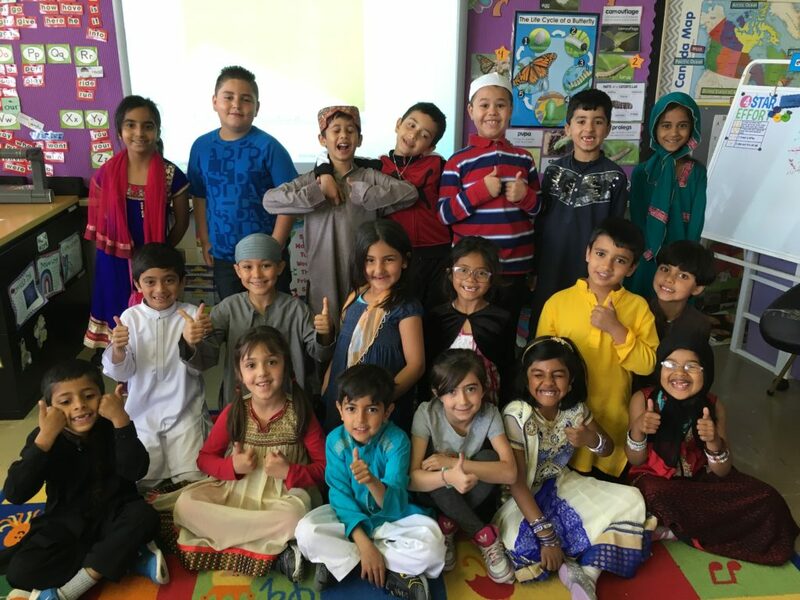 Almadina Language Charter Academy developed the ELL Unit Planner used throughout our schools. An example of our ELL Unit Planner can be found here. The ELL Unit Planner features strategies, activities, and resources that support English Language Learners.